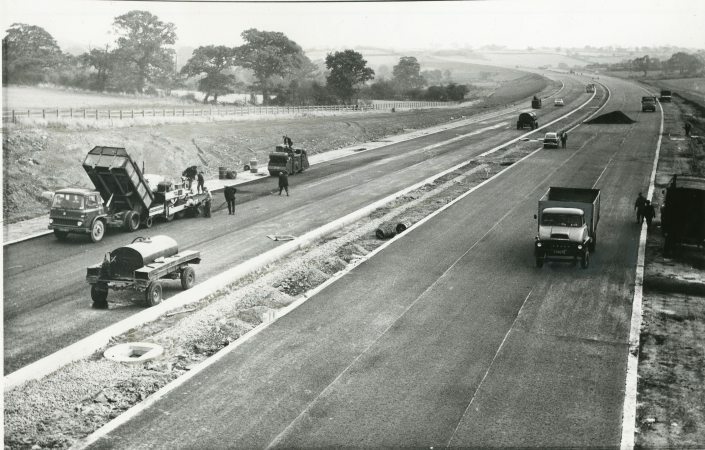 The face, noise and fame of Markfield changed again with the opening of the M1. 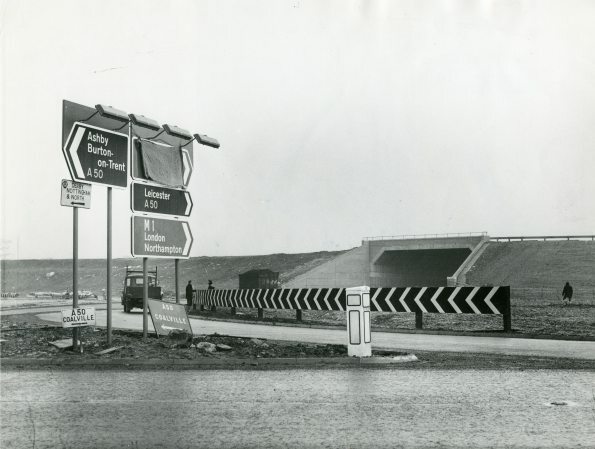 The sections from Crick to Kegworth (junctions 18 to 24) opened in November 1965. 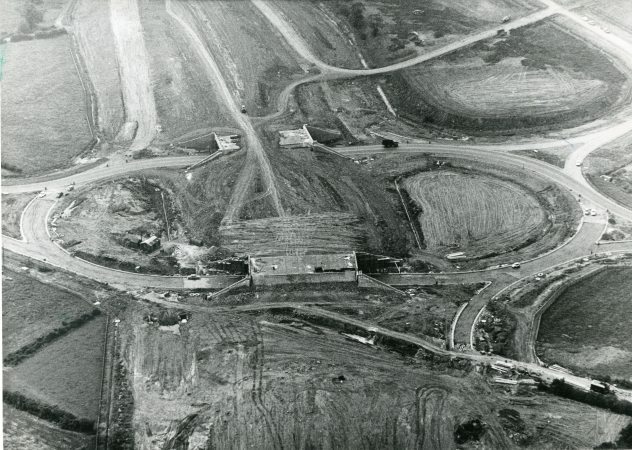 Here are some pictures of the construction, courtesy of the Leicester Mercury Archive at the University of Leicester.